Big league. Big mouth. Big time. Stan Ross is a former baseball player who walked away from the game when he accomplished a major milestone: he had 3000 hits. Little does he know, an error was made when calculating his total hits, and he is three hits short. 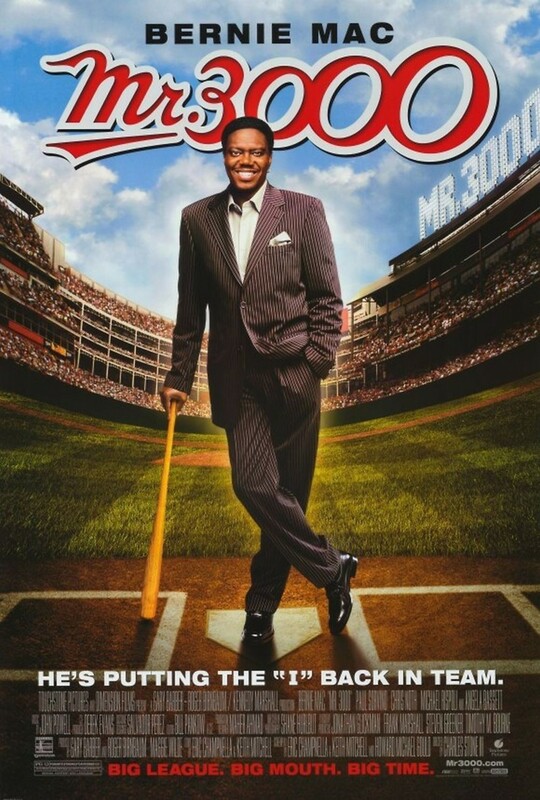 Now a successful business man who has made millions on his nickname, Mr. 3000, Stan has to return to the game to get his last three hits. Now close to fifty years old, he finds that the game has changed over the years, and it is a lot harder than he expected it to be to reclaim his legacy.